Poetry lies at the heart of Japanese culture. Since ancient times, artists in Japan have expressed the most profound emotions and the most nuanced responses to the human condition in verse. The ability to turn a phrase has been a mark of social status, a way to woo a lover, and a means to express shared heritage and values. The more than one hundred works in the exhibition Poetic Imagination in Japanese Art illuminate how poetry—in both Japanese and Chinese—has taken visual form in Japan. 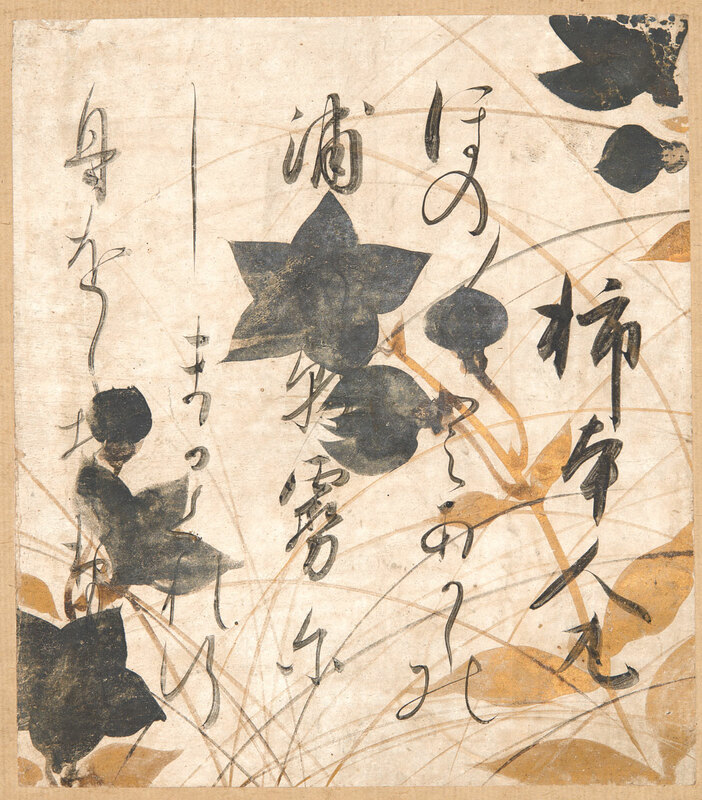 The paintings and calligraphy in Poetic Imagination span from the eighth through the twentieth century and represent courtly, Buddhist, and literati spheres of artistic activity. Most of them are unveiled to the public for the first time here. Join us for a presentation by Maribeth Graybill, Ph.D., The Arlene and Harold Schnitzer Curator of Asian Art followed by an interactive workshop on writing haiku in response to works in the exhibition.